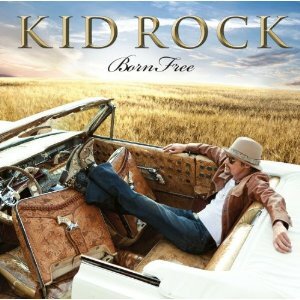 The one and only Kid Rock brings you his “Born Free” 2011 tour to the Shoreline Amphitheatre in Mountain View. Kid Rock started his singer/song writer career in the 90′s and with his famous release of “Bawitdaba” and “Devil Without a Cause”. Since then Kid Rock’s career has sky rocketed and his album sales are in the millions. Joining Kid Rock on his Born Free tour is Sheryl Crow and together they will bring you their unique style of pop, rock, hip-hop and country. » VIP and LAWN TICKETS STILL AVAILABLE! !